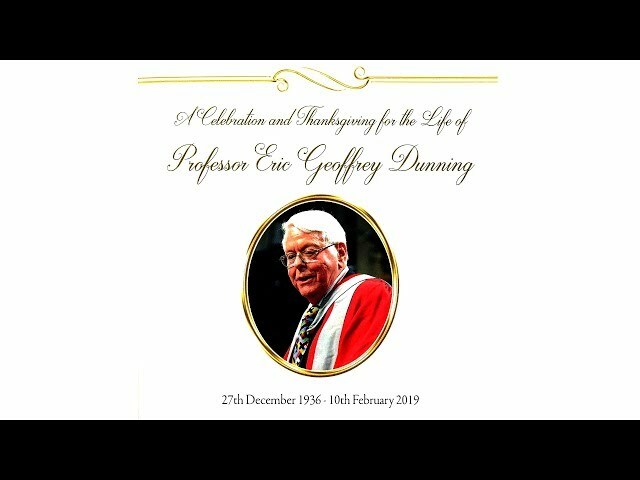 We are very sad to announce that Eric Dunning, Professor Emeritus of Sociology at the University of Leicester, died early in the morning of Sunday 10 February 2019. Eric was one of the best known – and most loved – of the sociologists who followed in the footsteps of Norbert Elias. 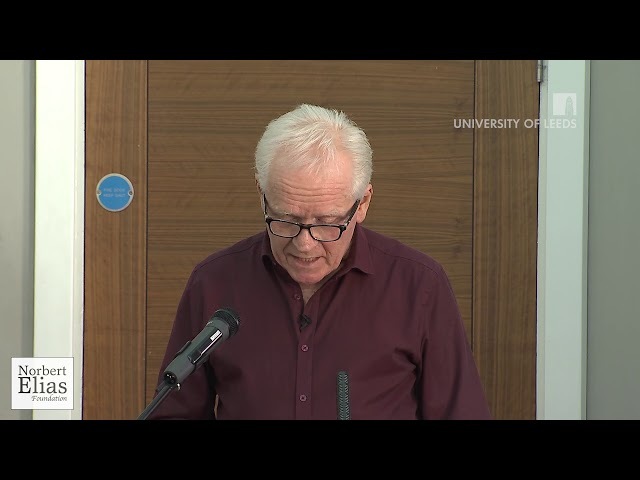 As a first-year undergraduate at Leicester in 1955, Eric attended Elias’s introductory lectures in sociology, and was so entranced that he switched from his intended subject of economics to become a sociologist. Elias supervised his MA thesis, and together they went on to be effectively the founders of the sociology of sport. Until then, hardly any attention had been paid to sport by sociologists, but it is now an internationally thriving field. 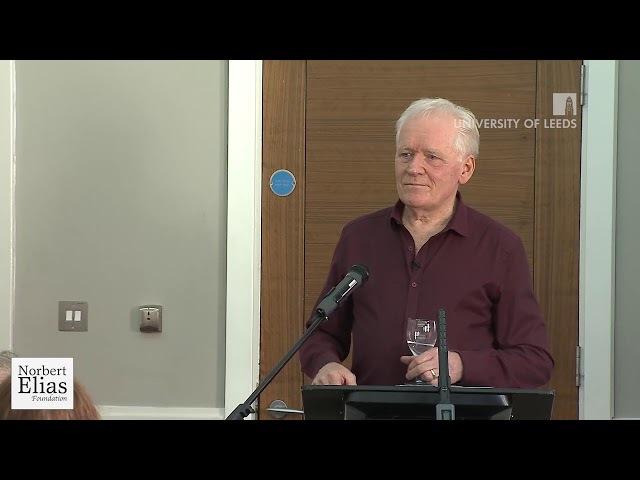 Eric was of course more broadly one of the most influential advocates of Elias’s ideas, in what came to be known as ‘figurational’ or ‘process sociology’. We will remember Eric as a larger than life character and good companion. It is too early to write a full appreciation – that will appear in the next issue of the Figurations newsletter – but we felt that friends across the world would want to hear the sad news as soon as possible.